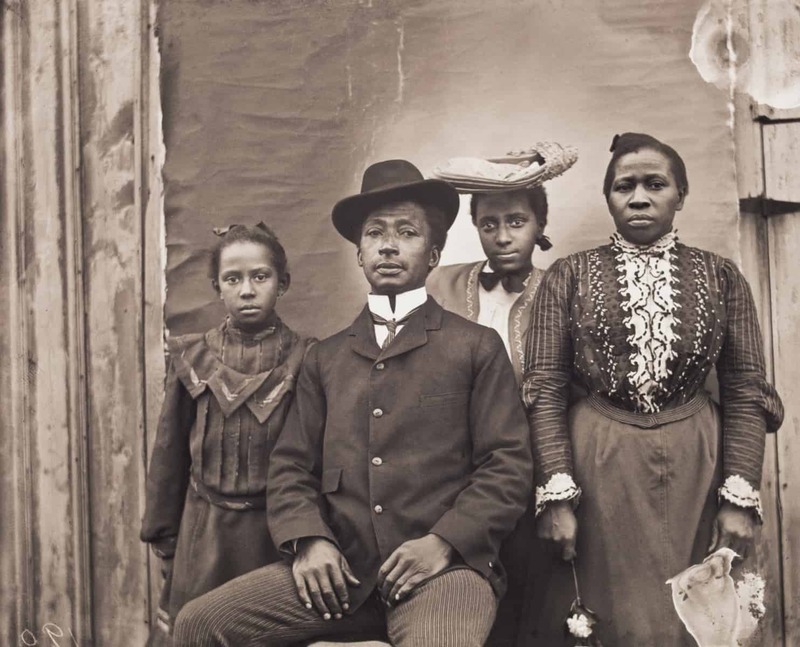 Worcester Art Museum highlights local photographer William Bullard and his look at people of color at the turn of the century. 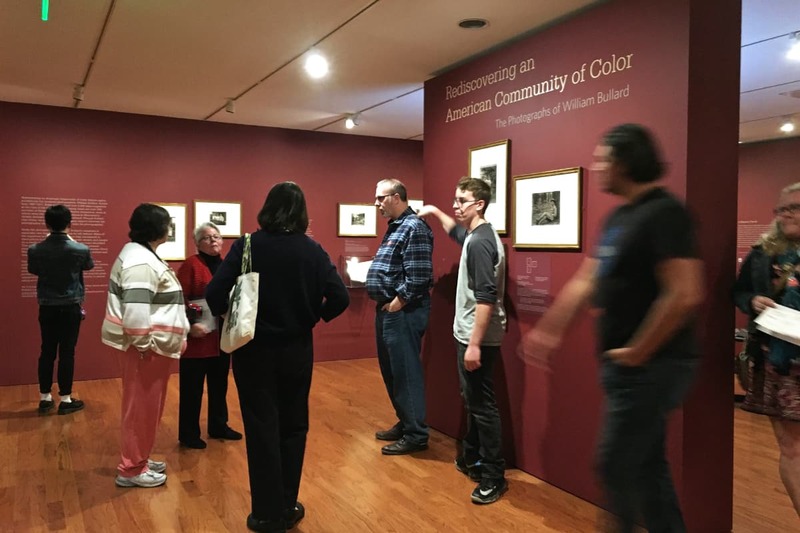 The Worcester Art Museum focuses on life close to home with its current exhibition, Rediscovering an American Community of Color. 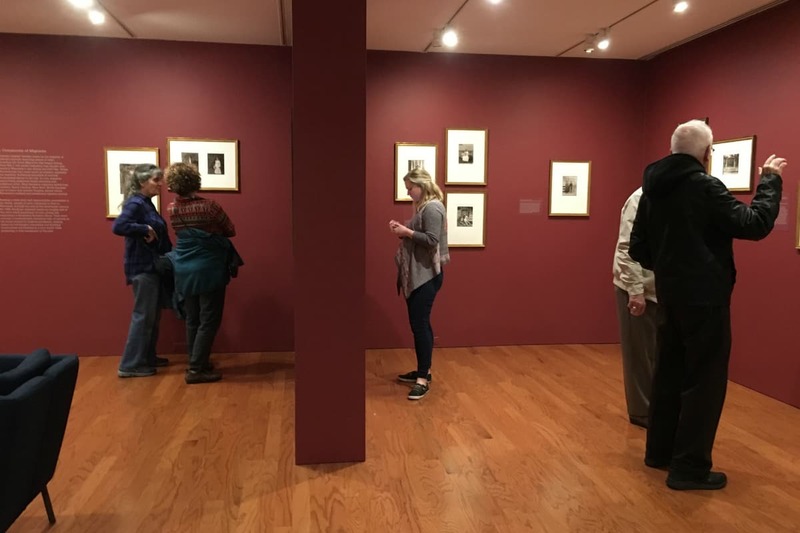 Unveiling an important history of the Worcester’s diverse community, the museum worked in collaboration with Clark University student researchers who spent their past spring semester studying the history of a local photographer, William Bullard. 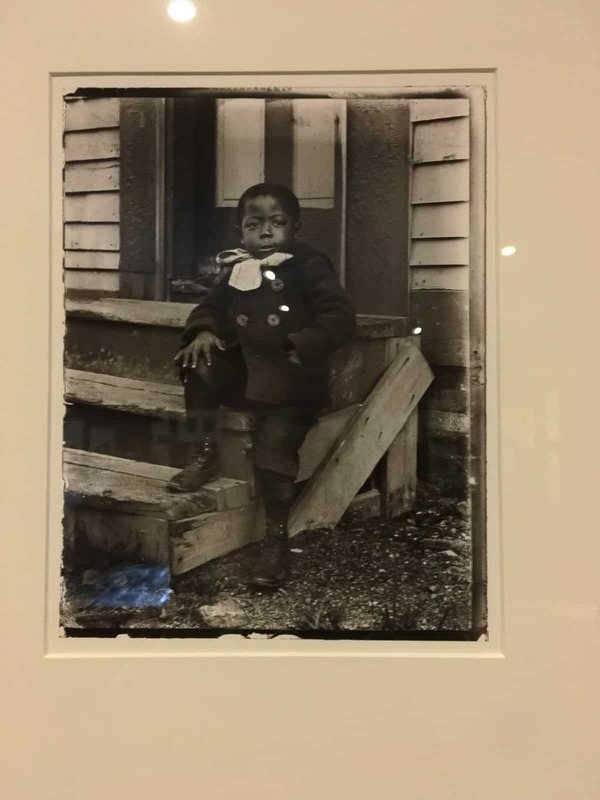 Bullard left behind over 5,400 glass negatives that he accumulated between the years of 1897 and 1918, documenting the lives of his African and Native American neighbors in Worcester’s Beaver Brook neighborhood. The exhibit features 230 portraits that reveal a unique understanding and level of comfort between the photographer and his “sitters” as the museum calls them. The eyes of the subjects stare with intent. Their postures suggest a relaxed environment and casual interaction with Bullard. What makes this exhibition particularly rare and adds to its intimacy is the hand-written log book of Bullard that lists the names, dates, and a description of the subjects in his photographs, revealing the level of respect and seriousness that Bullard held himself accountable for in taking these photographs. This was a collection of work meant to expose our modern society to its personal past. The display provides “a photographic narrative of migration and resettlement in the aftermath of Emancipation and Reconstruction” that is raw and unedited. 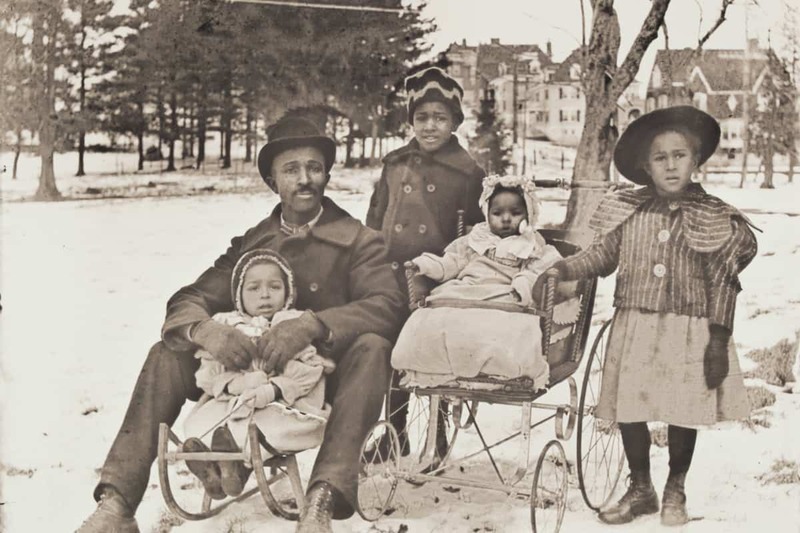 It brings awareness to what life was like for the working class people of color prior to World War I in Massachusetts. It tells a story of new community development, as well as immigration. 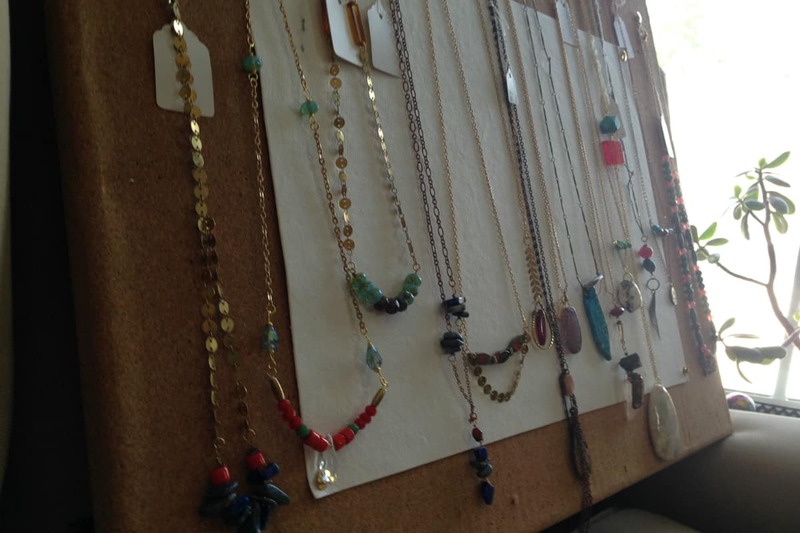 The museum offers a guided tour of the exhibition the first and third Saturday of each month at 2 pm. It’s free with admission to the museum. The exhibition runs until February 25th, 2018. The exhibit comes to the museum thanks in part to the generosity of Frank J. Morrill, the owner of the negatives, and John Marcy of 21st Editions, the printer of the negatives.